Sell your home fast by doing your own home staging! Inside these pages you will find free, step-by-step instructions and interior design ideas on how to stage your own house for sale. 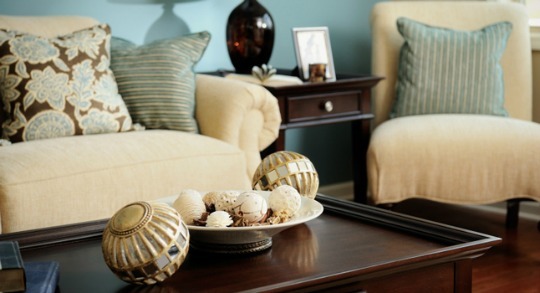 Sell your home faster by staging with neutral colors. Neutral colors appeal to most people. Photo by Marie Burgos home design. By following the home staging tips on this site, you will learn how the proper placement of furniture and use of color combinations will create better flow and the illusion of more space in your home. Find out why it's so critical to create positive first impressions with curb appeal, and learn how to highlight your home's best features and tone down it's faults. Home staging can be as simple as rearranging what you already have and adding a few new accessories, or it could mean re-painting ceilings and walls, updating bathroom and kitchen fixtures, installing new lighting fixtures, and bringing in new furniture. Home staging is NOT the same as interior design, although many of the principles of interior decorating will be applied when you stage for a home sale. 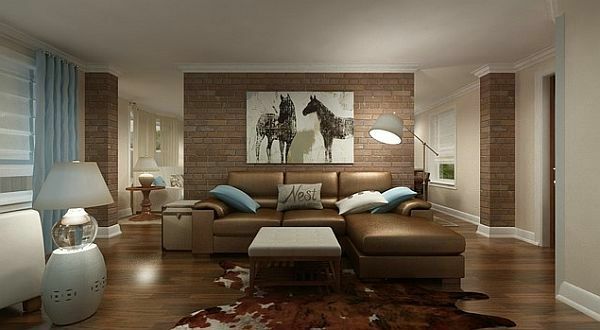 With interior design you are creating a space decorated around a homeowner's specific style and taste. With home staging you are neutralizing a homeowner's taste to create an environment that will appeal to a wider range of people. The first impression that buyers get of your house is a critical moment in the home buying quest. You have only mere seconds to sway house hunters into deciding whether to venture inside, or drive on by. Your goal is to make a great first impression, like when you prepare for a job interview, hoping to convince employers into hiring you. If your house looks great, buyers will have an easier time imagining themselves living there, and will be more likely to make an offer. As a former real estate agent, I was often frustrated by home owners who couldn't see the value of decluttering, EVEN CLEANING their homes before placing it on the market. The fact is, most buyers just aren't able to see the potential of a home when it's crammed full of stuff. A cluttered and dirty home may also give the impression that a house has been neglected, and that potential problems may be lurking under all the clutter. Even frumpy or outdated furniture and fixtures can cause buyers to walk away! A survey by the Real Estate Staging Association in 2013 concluded that staged homes typically sell 73% faster than non-staged homes. A different survey by stagedhomes.com® shows that 94% of homes staged by an Accredited Staging Professional® sell in about 29 days or less. The average unstaged home takes around 145 days to sell. A beautifully staged home will compete better in the marketplace and show buyers that it's "move-in-ready." There is a definite link between presentation and price! The time and money that you put into staging your own home will definitely pay off in the end. When home buyers see problems, even little ones adding up, they'll try to negotiate for a lower price. Making a small investment in your home now may save you thousands later by preventing you from having to drop your price. This home has great curb appeal! You may ask yourself, "Why should I spend money on a house that I'm trying to sell?" Think of it as an investment. The little that you spend now on home staging will yield you a higher return when you sell your home. Staging your home doesn't have to be expensive to be impressive. You can spend as little as $200 if you do it yourself. Hiring a professional stager can range anywhere from $500 to over $10,000 depending on how much work is required, the location and size of your house. Home staging SHOULD NOT be used to mask major problems. If your house needs extensive work, like a new roof, plumbing, or rewiring, hire professional contractors to fix it. 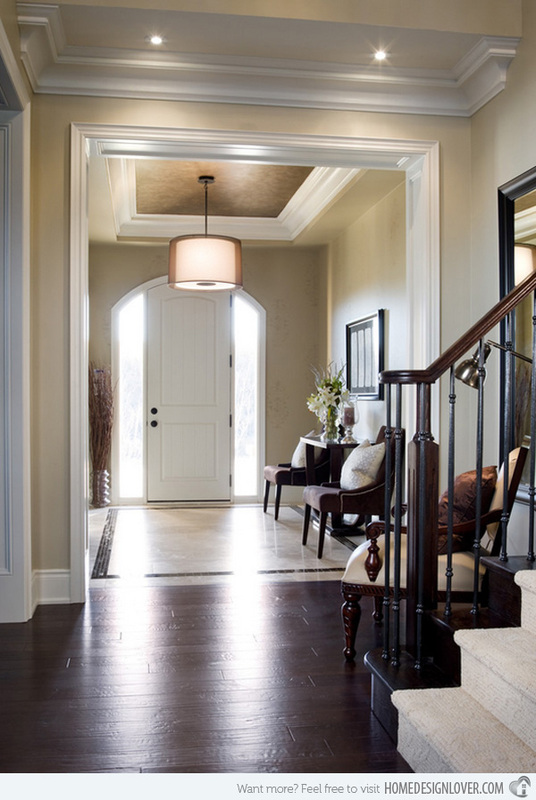 If you're planning to use a Realtor to sell your home, stage it before the walk-through! An agent will walk through your house, noting the positives and negatives. The Realtor will perform a CMA, (Comparative Market Analysis) comparing it to nearby homes similar to yours. The Agent will come back with a suggested list price for your home. There will always be certain factors beyond your control, such as location and the state of the housing market. But you can control the look and feel of your house with home staging. The final sales price depends on the degree of work you put into your home, and how it looks after the staging. If you plan to sell your home yourself, you MUST include pictures of it online. The National Association of Realtors state that 90% of today's home buyers start their search online. Most people searching will ignore online real estate listings that don't have a picture gallery. When photographing your staged home, create a lifestyle that home buyers are looking for. Dress up your indoor and outdoor areas. Browse through interior design pictures in magazines for ideas. Hang a hammock or place a porch swing outside, set up an outdoor table next to a built-in barbecue, create a spa-like bathroom...sell your home fast by giving home buyers what they want! Avoid the mistakes that many people make when they display pictures of their home online. See ﻿﻿six must-have online real estate photos﻿﻿ for your picture gallery. Prospective home buyers aren't just looking for a house, they're searching for that home where they can begin fulfilling their dreams and upgrading their lifestyles. Home purchases are often an emotional decision for buyers-- home staging helps them to realize the true potential of a home. I can not thank you enough for sharing! Your home staging help is second to none!! I am blown away by all the information on your pages! I was reading about Art of Accessorizing & Focal Points...the formulas are interesting. This website is loaded with helpful information, not only for home staging, but tips about home design as well. Thanks for all your work! I learned a lot from the "how to make a vignette" page. It's always been a mystery to me.